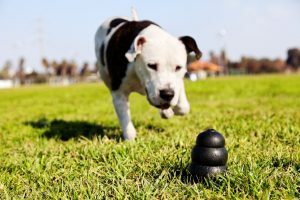 Finding new and fun things to do with your faithful canine companion can be a tricky affair. 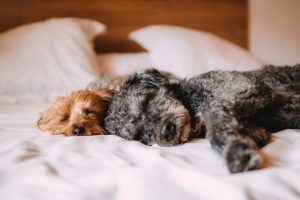 While, it may not always be simple or easy, spending time with your dog experiencing places and things that you have never experienced can help you in improving your relationship with your pup and build a stronger bond, while also helping to instill characteristics, such as discipline, that will assist your pooch in growing and developing. 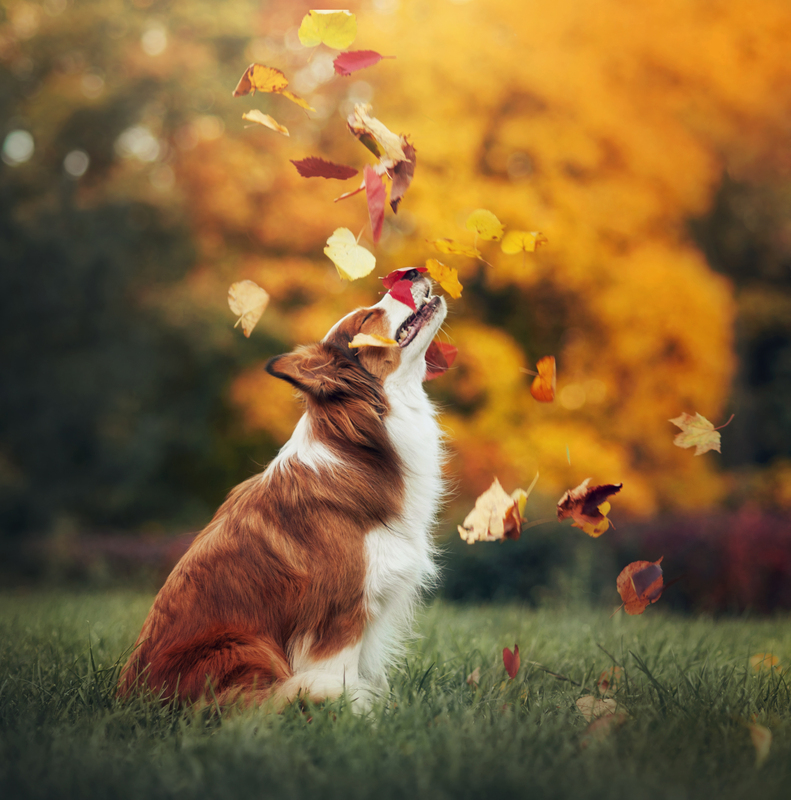 With that being said, here are five terrific ideas for enjoying your autumn and spending it with man’s (and woman’s) best friend. I think this would have to be an all-time favorite. Autumn is the time for picking out pumpkin’s, and while searching for the perfect gourd to carve, it always helps to have a powerful nose dead-set on finding the best pumpkin. 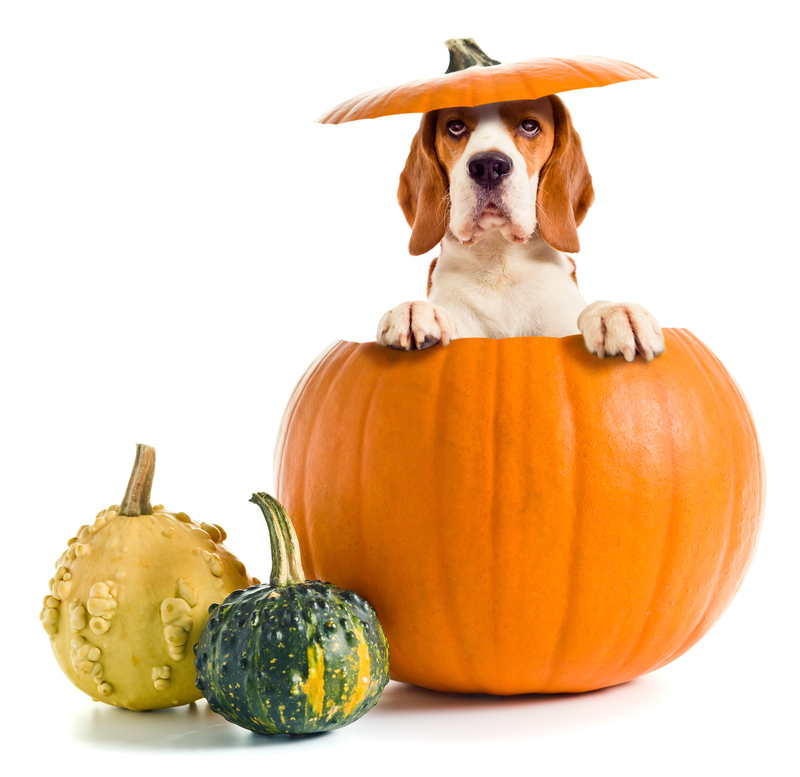 With the powerhouse nose of your pooch, you may very well pick the best pumpkin in the entire place, or at least find where that pesky squirrel ran off. 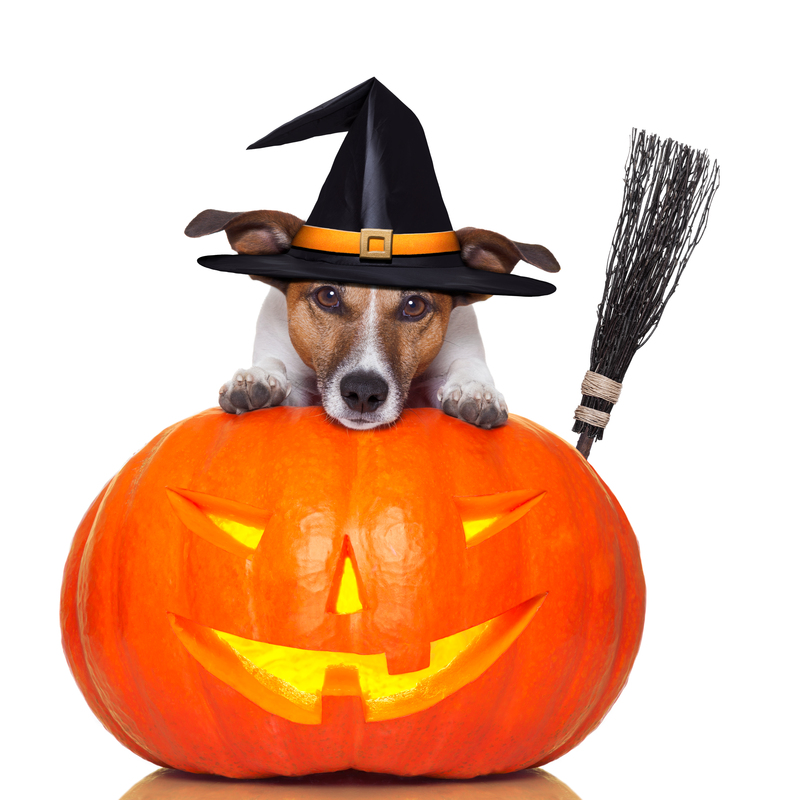 Most pumpkin patch owners will allow dogs to hang out, there are usually leash rules and cleaning up after your pup is a must. Also, they may not be allowed to enter interior locales. But, if your canine companion is well-behaved, visiting the local animal residents and wandering all around the fields may turn out to be one of yours and your dog’s best day this autumn. How awesome would it be to make an amazing costume for your pup and then a matching one for yourself? If you are the creative and artsy type, then this is right up your alley. With the Halloween spirit right around the corner, now would be the time to get started on your perfect costume that you and your best friend can enjoy! Once Halloween rolls around and costume contests are all the rage, you can expect to be top choice in any contest with your matching animal friend by your side. Throw in the cuteness factor and all the “ooh’s” and “ahh’s” you will get from whatever custom costume you’ve designed, and it is sure to be a success you and your playful pup will cherish for years to come. 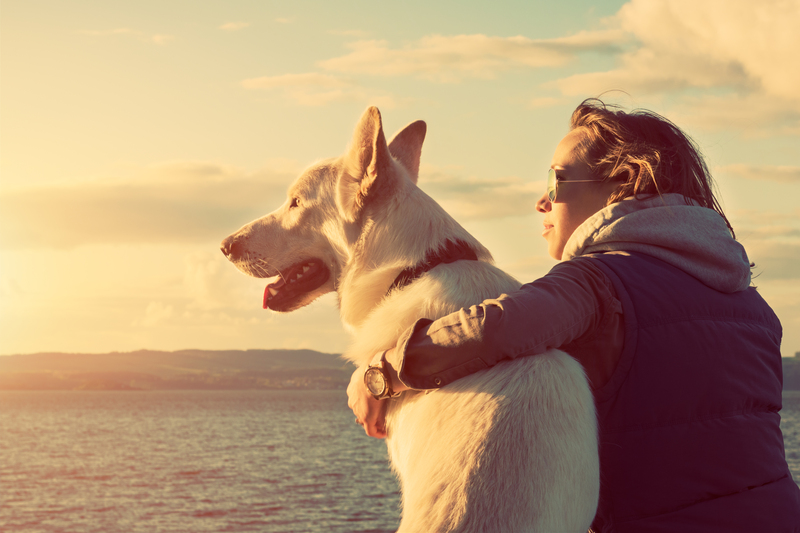 Outdoors is always a great idea when it comes to your pet. 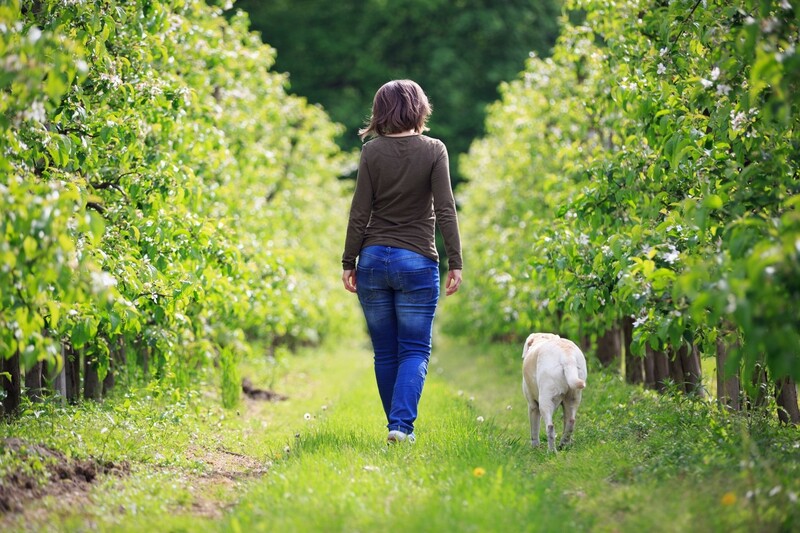 Visiting an orchard and letting your furry friend enjoy the wide-opened space and fresh air while you pick fruits seems to be the perfect way to spend a warm day together. Outdoor exercise can both be fun and healthy for the two of you. Share a fruit together but be cautious as to not feed your pooch any apple seeds in the case that they can be rather toxic for your pet. Be sure to check for locations in your surrounding area that are pet friendly, so your pooch can run like the wind. Make sure to put your dog on a leash and pick up after them to keep a clean and healthy environment for others out and about. Taking your pampered pet to the beach has to be one of life’s greatest pleasures. Allowing your dog to run on the beach with paws in the sand and water in his fur is always at its most rewarding when he runs to you and gives you a big, wet kiss to thank you for this glorious gift. The gift of freedom, water to splash in, and all the fun that can be had at the beach! Splash around with your pooch and get sandy! Build yourself a castle wall and let your pet run through and destroy it in the name of fun. Go for a swim together if the water is warm, let your dog teach you how to doggy paddle. And for a cherry on top of a perfect day hopefully, you have brought with you a frisbee or some type of ball to play catch with, because what would a day at the beach be without a wonderful game of catch. 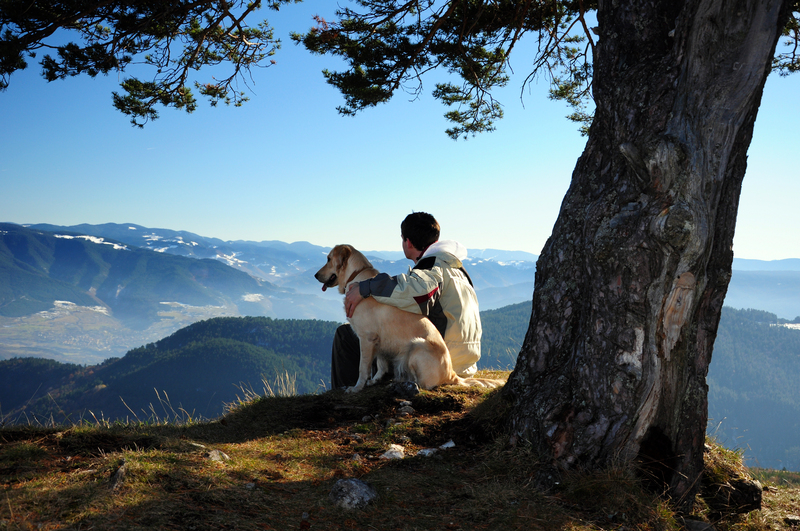 Taking a hike with your dog is good for both your health and well-being as well as your pet. Not only is the weather particularly nice this time of year, but the leaves are at their most beautiful. Take in the scenery as you walk alongside your loved one and just enjoy the crisp air together. Let your dog scavenge around trails and sniff out the most random things in the area. Skip, walk, or Jog and let your dog take lead, or run at even paces. Exploring the great outdoors is a must this season and what better way to spend it than with your furry friend. Be sure to pack water for yourself and your pup, stay hydrated and just have fun! Remember, though, that no matter how much fun you and your faithful pup have while out and about, your home must have a secure area in which your loyal canine can roam and romp while still contained. This is where secure and stable fencing comes into account. Many styles of fencing do not allow for complete security, as dogs love to climb and dig their way out of any enclosure. Underground, invisible fencing may be an option and is definitely a secure and trusted alternative to standard and traditional fences. This type of invisible fencing creates an open and spacious feel while still creating boundaries for your pooch without taking away from the luxurious and vast feel of a backyard, or front yard, for that matter. 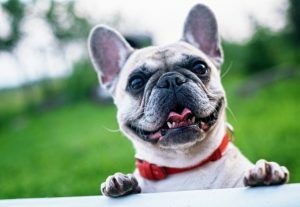 If securing your loyal four-legged friend is of the utmost importance to you, then research and look into an invisible fence. Your neighbors, and your pet, will thank you tremendously. Get your fencing installed and ready to go, then sit back and enjoy the view as your pup runs, plays, and frolics. Look no further than an invisible fencing provided by a leader in the industry, Freedom Dog Fence, Lexington, NC USA.